The Building Industry and Land Development Association (BILD) recently posted five great reasons to purchase a condo in the Greater Toronto Area. 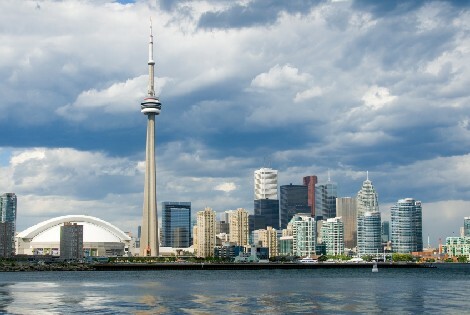 “In Ontario, more than one million people are now living a condominium lifestyle and that number will continue to grow. The GTA is the fastest growing condominium market in North America, and here are five good reasons why.